Smart home lighting is here to stay, so you’d better get used to it; and it’s quite possibly the best invention since, well, the light bulb. Just as with any other purchase, the price you want to pay will have a huge impact on your selection, with the option to pay a couple of hundred for a few bulbs to many thousands for a whole new lighting system. The layout you make for your bulbs may seem expensive, but remember they last longer, will save energy, allow for less waste and so will ultimately help you to make savings. Another important point to consider is how you’ll manage your lights, as a variety of smart lighting control systems exist. Some smart home lighting solutions can be managed via an app on your smartphone, while others connect with your smartwatch. In fact, Led bulb smartphone control is one of the most cost-effective ways to begin your home automation journey. 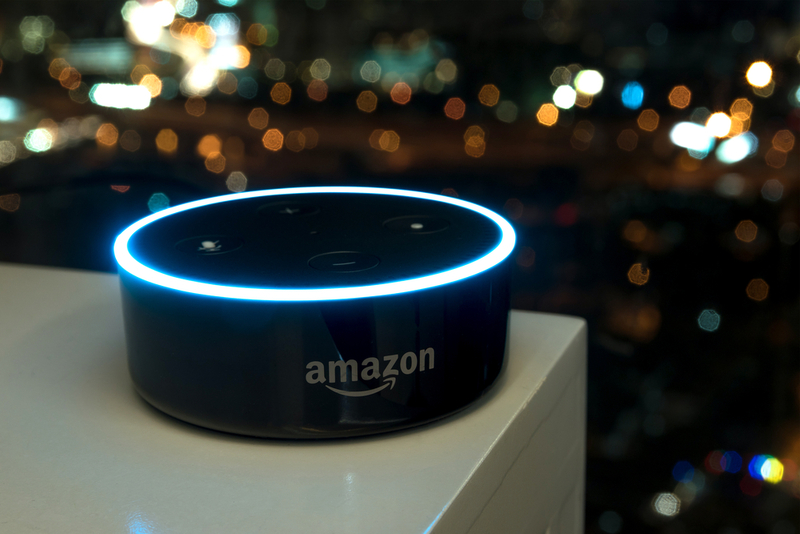 However, for a more wholesale integration, you can use a hub such as the Amazon Echo, the Google Home or the Wink Hub to integrate your home lighting automation system with the other smart devices in your property, like your heating thermostat for example. So before you begin on your smart lighting project decide which home automation lighting control system you want to use. You should also give thought to the type of wireless communication utilized in your home, such as Bluetooth, ZigBee or Wi-Fi; and ensure all the devises you purchase use the same communication protocol. The internet of things (iot) is connecting numerous items that are part and parcel of our daily life, allowing them to send and receive information; none more so than iot lighting and your communication protocol is a crucial element of the set-up. Though you can buy plain white smart lights, one of the most fabulous things about smart lighting is the ability some have to change the color in a room. So, you can create exactly the vibe you want, which has to be one of the biggest draws of the technology when compared to more traditional sorts. So color is a key factor to consider when making your purchase, do you want white or a multi-color option? Once you’ve considered these factors, you’re ready to make your purchase. But which are the best led smart lights? 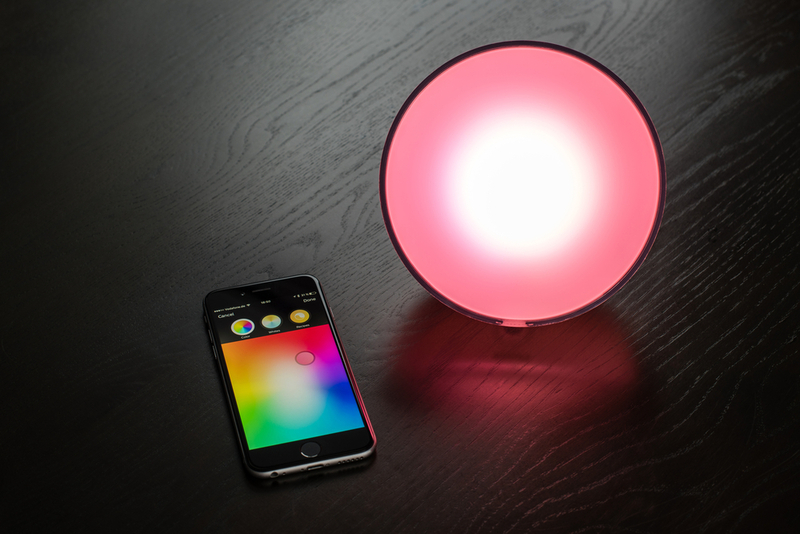 The iot bulb of the moment has to be the Philips Hue range which includes white or color ambiance options. It’s a convenient option as you can use a smartphone app to control them, which may be why this Philips range has become so popular. As an affordable starting point, you can buy the white bulb alone, which is a good first step to bringing this technology into your home. Another straightforward choice which doesn’t need a hub is the C by GE starter pack, again a cost effective choice, while the Cree Connected LED Bulb has won plaudits for casting a pleasant light and being very competitively priced, though you will require a hub. Looking for smart exterior lights? When it comes to lighting up the outdoors, the ilumi Outdoor Smart LED Flood Light Bulb could be your best choice for its durability, weather resistance and color changing abilities. Alternatively, if you want something more subtle to light up a pathway, for example, look to the Sylvania Lightify Gardenspots by Osram, which will make your garden all the more enchanting and is our top choice for smart led outdoor lighting that will set the right mood. 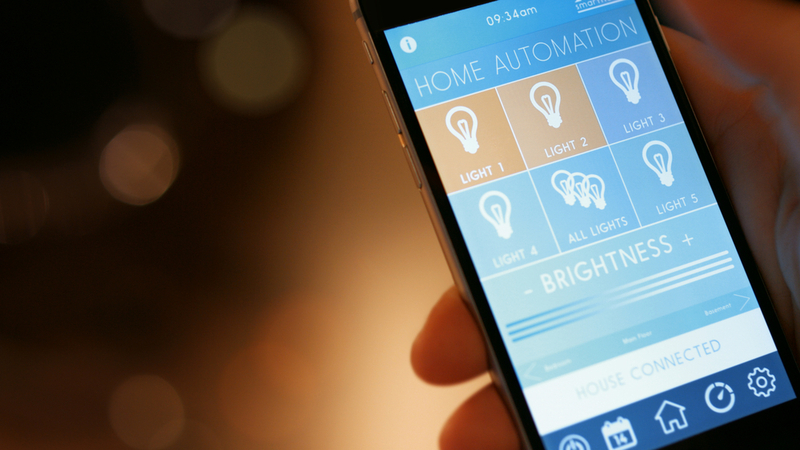 So there you have our guide to buying smart light technology and the factors you need to consider when doing so; so you find the best smart home lighting possible and make light work of installing your new system.